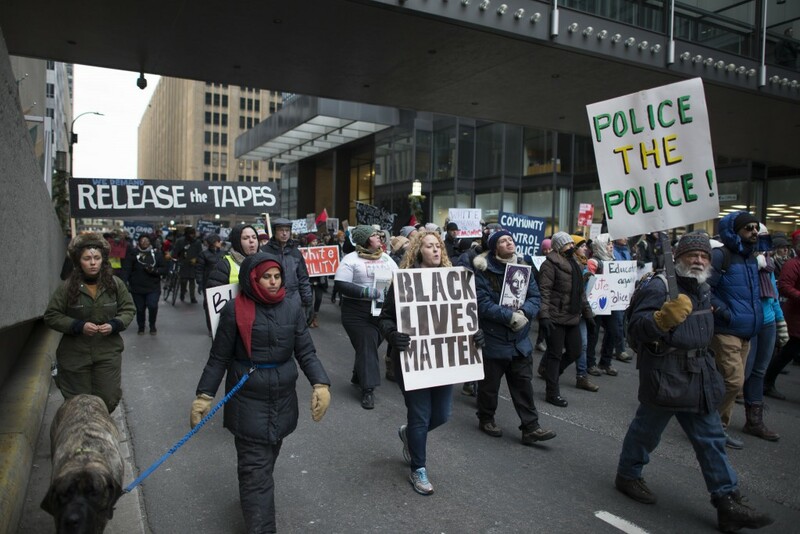 There will be no indictments handed down in the fatal police shooting of twenty-four year old Jamar Clark. 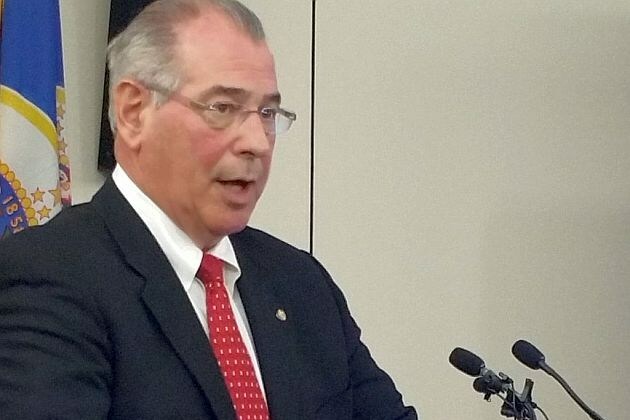 On Wednesday, Hennepin County Attorney Mike Freeman announced he will not pursue charges against Officer Mark Ringgenberg or Officer Dustin Schwarze for the shooting. In the investigation, Freeman said he was concerned with determining whether Jamar Clark was handcuffed and what the evidence suggested about the use of force by police. Freeman decided not to indict either of the officers after he reviewed DNA, photographic, and autopsy evidence which suggested that Clark was not handcuffed. In addition ten paramedic and law enforcement witnesses said they never saw Clark handcuffed. There were also twenty civilian witnesses. Of those twenty witnesses twelve said they were certain Clark’s hands were cuffed, six did not know, and two said Clark was definitely not handcuffed. The evidence is summarized in a report released by the Hennepin County Attorney’s Office that can be found at this link. Now what does the evidence say about the use of force by police? According to the report issued by the Hennepin County Attorney’s Office, Minneapolis Police arrived after a call was placed by paramedics who were concerned with Clark’s behavior while treating Clark’s girlfriend RayAnn Hayes. Hayes, intoxicated according to the paramedics, reported that Clark had injured her ankle after fighting with him. Paramedics saw Clark standing outside the building “acting kind of odd.” The paramedics then locked themselves and Hayes in the ambulance and called for police backup. Here is a link to a video showing the paramedics putting Hayes in the ambulance. Before police arrived EMS Deputy Chief Michael Trullinger got to the scene and noticed that Clark was acting emotional. Concerned by Clark’s body language he asked Clark to step aside and Clark did as he was asked. Here is a link to a video showing Clark and Trullinger. A little bit later MPD Officers Schwarze and Ringgenberg responded to the call from the ambulance. Officers Schwarze and Ringgenberg both failed to activate their squad’s video cameras because it is only turned on when their police lights are on. However, the paramedics had their video cameras running and captured some of the confrontation between police and Clark. The officers approached Clark at 0049:16 and noticed his hands were in his pockets and told Clark to take his hands out. Ringgenberg drew his pistol holding it at his side which prompted Clark to yell, “What’s the pistol for?” The officers told Clark again to take his hands out but he did not comply. Ringgenberg put his gun back in the holster as the officers approached Clark attempting to cuff him as Clark resisted. Ringgenberg thought it would be safer to get Clark cuffed on the ground so from behind he reached around Clark’s chest and neck and threw him to the ground at 0049:29. In the first thirteen seconds when the police arrived they viewed Clark as a threat, drew a pistol, put it away again, approached Clark attempting to handcuff him, and then threw him to the ground from behind. Schwarze who has been holding Clark’s left hand and a pair of handcuffs since the struggle began heard his partner and dropped the handcuffs drew his pistol. Schwarze admitted he put the barrel end of the gun up against the corner of Clark’s mouth as Clark was being pinned by Ringgenberg and said, “Let go or I will shoot you.” Then according to police Clark looked at Schwarze, as Schwarze has a gun to his head, and says, “I’m ready to die.” Schwarze then pulls the trigger but the gun does not fire. He then pulls the trigger a second time and this time the gun fires. Clark is hit directly in the head at close range by Schwarze’s firearm causing his death. 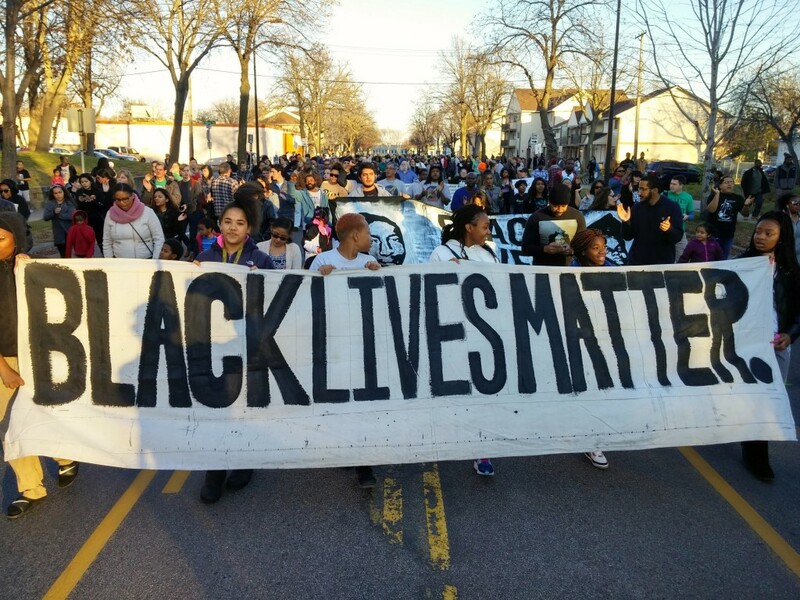 Tragically, since Jamar Clark is dead his perspective of the events of that fateful November night will never be known. So were the officers grossly negligent and reckless that night? Many obviously believe so. The report paints a picture of two officers who wanted to quickly and aggressively take absolute control of the situation. In their haste these officers initiated a confrontation with Clark which quickly escalated as anyone with siblings know. And in the course of that confrontation with a gun pushed against his head Schwarze gave Clark a simple choice: submission or death. It is up to everyone to determine in their own hearts whether the officers were in the wrong or not. But in the end Freeman got to make the call.